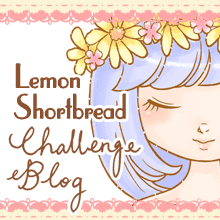 Pink Lemonade Stand by LemonShortbread: CHINESE NEW YEAR GOODIES! New Year goodies. It's not here yet but we've already polished off quite a few jars of cookies and vege/fruit chips. 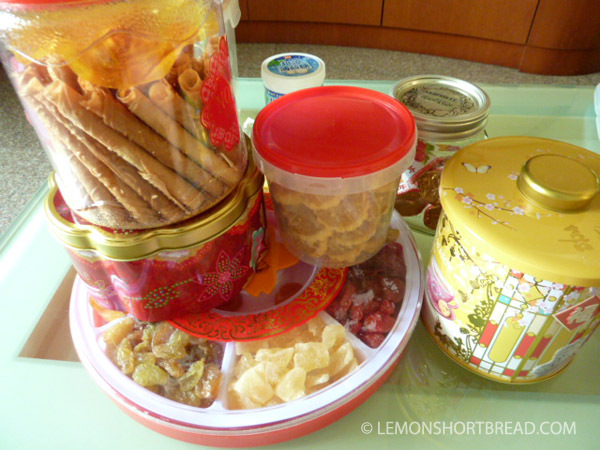 There's the usual preserved fruits (don't really eat those anymore because of the preservatives), pineapple tarts, love letters, haw flakes, candy. 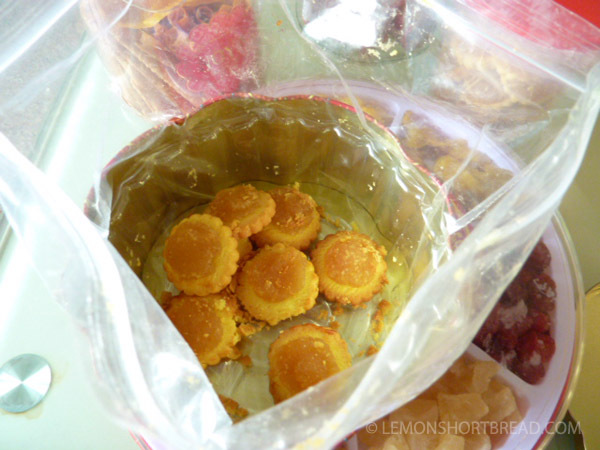 Look the pineapple tarts are almost all gone in this one. 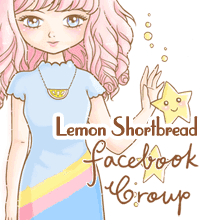 This is the 2nd tin lol. For festivities and chinese-ness I am watching 'Journey to the West' (the 1980s version of course) and the Water Margin (1990s version), I will be blogging about the former in a lengthy topical blog post split into two parts.